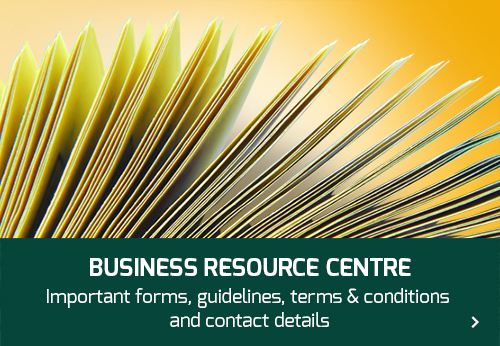 Manufacturers and exporters of lighting products are hereby informed of the forthcoming enforcement of the Energy Efficiency Requirements (EER) for Electric Lamps Lighting products such as Lamps, Luminaires and Control gears. The new standard namely “SASO 2902/2018- Energy Efficiency, Functionality and Labeling Requirements for Lighting Products – Part 2” will be enforced from 7th December 2018. SASO 2870/2015 version has now been replaced with the new standard SASO 2870/2018 to include a new template for the Energy efficiency label. SASO 2902/2018 is a new standard introduced for the Energy Efficiency of Lighting products. It covers a different set of products that are not included in the SASO 2870. This new standard supplements the SASO 2870/2018. 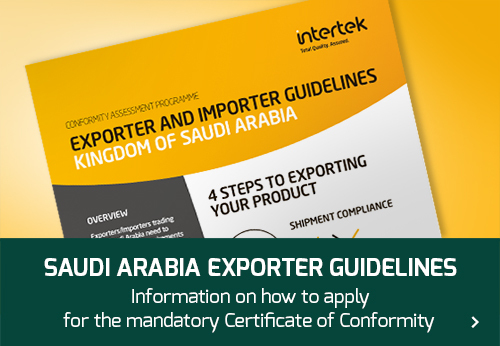 Exporters of lighting products to Saudi Arabia are recommended to contact their local Intertek Government and Trade Services Office at the contact details given below to verify whether the products exported by them are included under the scope of the standards SASO 2870 or SASO 2902 and require Energy Efficiency certification prior to their export to Saudi Arabia.